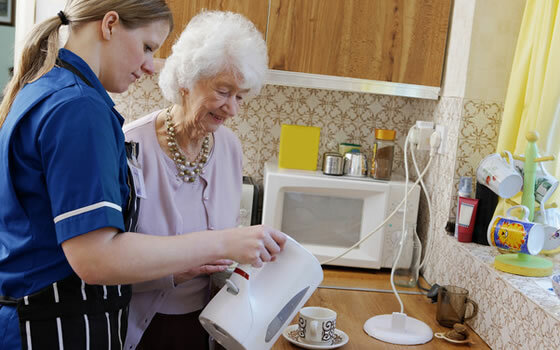 Live-in care can be a great alternative to residential care for an individual or couples looking to remain in their own homes in order to retain control and independence. It can be a long term solution for those who need help throughout the day and some reassurance at night. It can also be a short term arrangement for example someone that requires palliative care, as a respite solution for a family member that may need a break or for someone requiring temporary additional assistance whilst recovering from a stay in hospital.